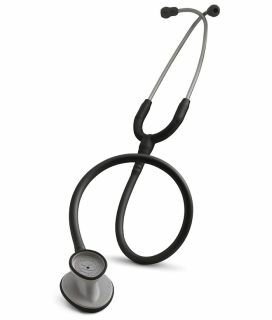 Features:The perfect entry level and affordable choice stethoscope. The tunable diaphragm assures acoustic sensitivity and alternates between high and low frequency sounds. Special light-weight construction.